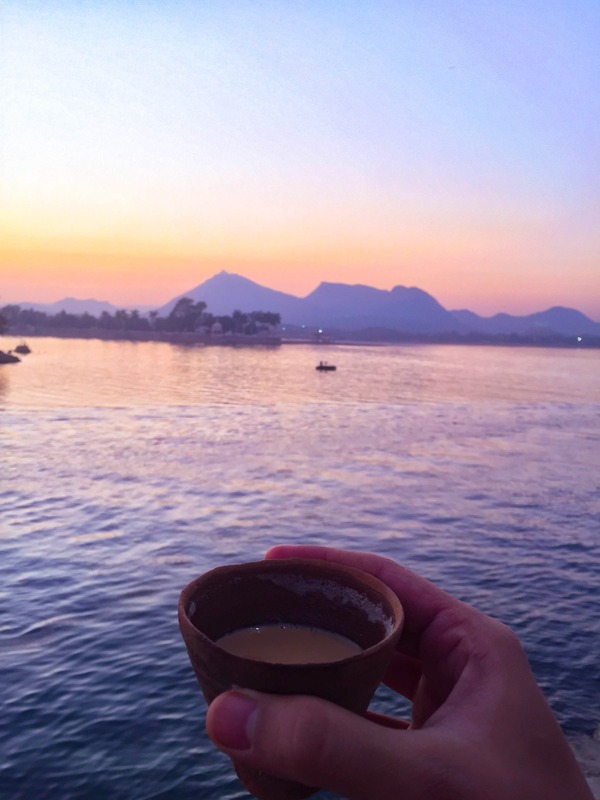 Udaipur is known as the city of Lakes, a city covered with Aravalli mountains range. It’s 250 kilometres away from Ahmedabad a popular destination for Nature lovers. There are popular tourist places like the City Palace, Jagdish Temple, Fateh Sagar Lake, Karni Mata Temple and a must go to place called the Monsoon Palace. It was a bit crowded as lots of tourists came here to celebrate the new year, but as backpackers, we stayed in Zostel, a popular backpacking hostel chain. The best part of it was its location. Everything is nearby at walkable distance from the hostel. We spent 2 nights and 3 days here in Udaipur, it was an awesome experience. We did explore some hidden places like Badi Lake which is not known by a lot of tourists :) Must try Gulab Jamun, Kachori and Rabdi if you love to explore street food. Started my new year with an amazing road trip and looking for many more.